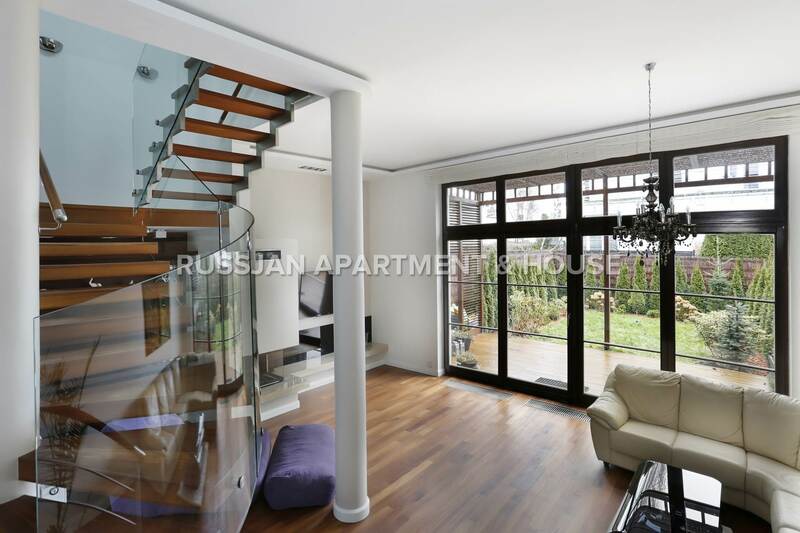 A newly built, compact semi-detached house in the extraordinary surroundings of park areas. 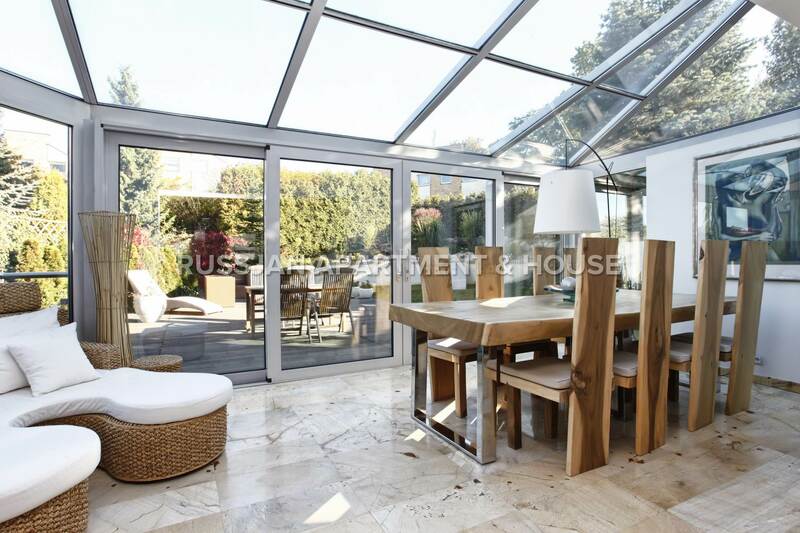 A unique, sunny house in tasteful style in an excellent location. Elegant, ultra- modern house on a guarded estate in Gdynia OrÅ‚owo, surrounded by forests and meadows, 10-minutes from the beach.